I am sure all of you must have wondered what’s exactly are these green concealer, you come across on various makeup shelves. 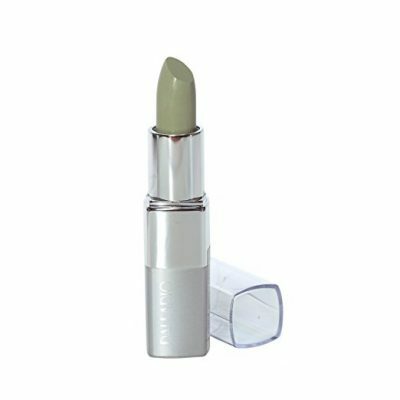 Well, green concealer is a highly effective medium to fight stubborn redness which cannot be camouflaged by normal concealers alone. Reducing redness can be quite a task once acne or rosacea leaves their mark. In order to hide these unwanted blotches, you may have to shift to some strange cosmetic crutches, much different from the usual. Try out these green tinted formulas over the affected areas and effectively cancel out any rosy face flush. 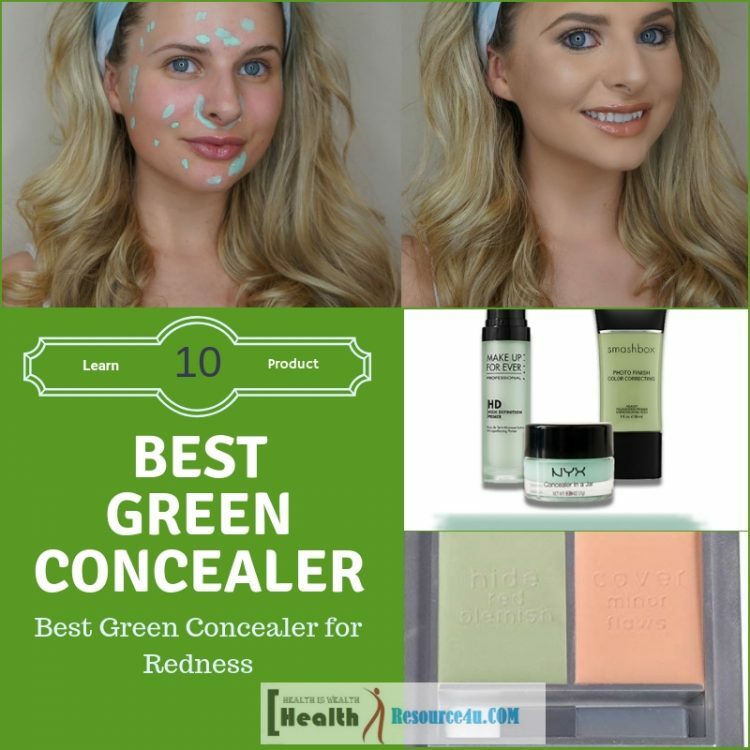 Why Green Concealer Corrects Redness? Now, try to recall the most important lesson you learnt in your art class. Whatsoever color you want to conceal, select the color directly opposite to it on the color wheel and get you task accomplished just perfectly. So, in order to conceal red, caused due to pimples, rosy cheeks or rosacea, choose the color green that lies directly opposite to red on the color wheel. 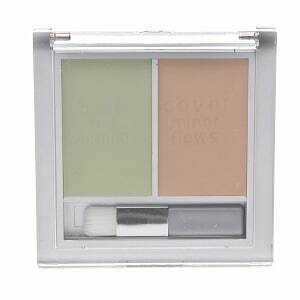 Therefore, as a rule of thumb, a green concealer will effectively combat redness. When to Use Green Primer Vs. Concealer? According to me, it is ideal to use a green primer in order to combat redness. If you are facing minor ruddiness or there is slight inflammation, primer is most likely to be your best bet. It is because a primer is much sheerer in comparison to a concealer and therefore, it’s more foolproof. A primer does not completely rule out redness but it definitely helps to neutralize your skin and reduce the redness so that it gets completely covered up when you apply a foundation. How to Use a Green Concealer? Taking an appropriate sized brush, apply the green concealer to the affected areas of the skin you wish to neutralize. Blend the edges well so that they spread out seamlessly into your skin. Make sure to apply a small quantity of the concealer which is easy to spread. After you have applied the product, powder it and apply your regular foundation. Finally, set some more powder to finish the look. 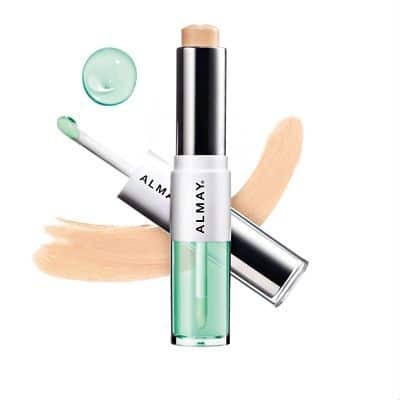 Clear Complexion Concealer + Treatment Gel by Almay is a 2-in-1 product, enriched with salicylic acid, making it one of the best green concealers for acne. The ingredient helps to unclog the skin pores, reduce abrasions and prevent future breakouts. The product comes in a tube packaging that has concealer on one end and a treatment gel on the other. This gel is slightly green in color and seeks to cover and correct all skin redness. The concealer, on the other hand, is non-comedogenic and oil free. It has an amazing creamy texture that makes it extremely easy to spread and also enhances its staying power. It does not cake up and is gentle enough to be used under the delicate eye area. The concealer is dermatologically tested. It comes with advanced blemish heal technology that helps in achieving an even and subtle skin complexion. Also, it does not dry out the skin. All in all, it’s a great product that not only effectively hides all your skin flaws but also treats them at the same time. Concealer 101 Perfect Concealer Duo by Physicians Formula is a lightweight, cream-to-powder formula that comes in a palette consisting of color corrector and a flesh-toned concealer. It is an amazing product that promises smooth and even looking complexion. It helps to hide all visible signs of aging and skin flaws. It has a rich velvety texture and offers lasting coverage. It dries up easily and even though the product comes with its own applicator brush, it is best applied with fingers. The concealer is ideal for sensitive skin as it is oil free and non-comedogenic. It does not cake up the fine lines. Only a small amount is needed to be applied, therefore, a small bottle goes a long way. The packaging mentions that the product may last for 10 hours. If not exactly 10, it lasts for quite long with almost no touchups required in between. The packaging is travel-friendly and can be easily kept in your pocket for quick touchups. Stick Concealer by Palladio is a smooth and creamy formula that offers optimal protection from free radicals. Enriched with ginseng, ginkgo biloba, chamomile, cucumber and green tea extracts, this stick concealer is a dream product that enhances your beauty. The product brings a significant reduction in the broken capillaries, owing to its ginkgo biloba content. It does not leave behind any greasy feel and also helps to reduce the visible signs of aging considerably. It is extremely gentle and can be used for the delicate eye area as well. The concealer is slightly tinted and the skin doesn’t appear cakey after the application as it does not accentuate the flaky and dry skin patches. Instead, it leaves the skin deeply hydrated and offers a natural and easily buildable coverage. It has immense staying power which can last through rigorous workouts too, surprisingly! It is ideal for camouflaging the dark circles as it does not settle into the fine lines. When you use this product, just make sure that you apply it on top of your makeup. If you apply it on clean skin then it will make you look green and ridiculous. 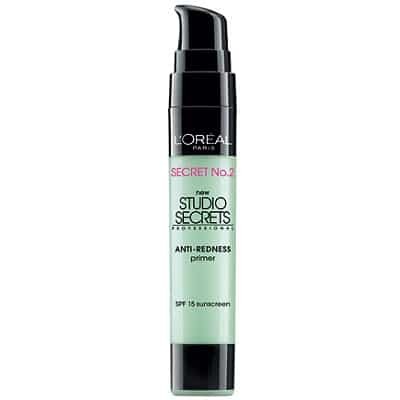 L’Oreal Studio Secrets Anti-Redness Primer is a lightweight, color-correcting formula, ideal for people with a pale complexion and excessive redness. Much unlike other products, this is a cream based formula and not silicon based. This helps the skin in quickly absorbing the entire product and also makes the concealer glide on easily and smoothly. The primer comes with a slight illuminating effect which is extremely subtle. It appears as if there is light radiating out of you, making you glow. The product is easily blendable and buildable and lasts for quite a long time. It perfectly conceals all redness, dark circles, and pigmentation spots. It is a great product for people suffering from Rosacea as if effectively treats all redness and does not dry out or irritates the skin. HD Crème Corrector Shade by Graftobian is a lightweight silky soft formula that is extremely preferred by professional makeup artists. This tinted solution seeks to bring out the best out of you, making you look picture perfect. It is ideal for daily use as it is so light, you will not even remember once you have out it on. It has a natural and subtle finish that conceals all your skin flaws with much effort. It works well for people with Rosacea as it has a muted effect on the skin and glides on perfectly without making its application too obvious. With this amazing concealer, your makeup will not appear cakey. It is highly pigmented and camouflages all redness. Suitable for all skin types. It’s creamy and smooth texture is made to erase all blemishes and neutralize the skin. it has the right kind of consistency that can be used under the eye area without highlighting the wrinkles and fine lines. Green concealers come in handy when you are having skin redness and you definitely do not want it to show up. After the application of a green tinted makeup product, no one would be able to make out that you have redness issues beneath all those comfortable layers. From all the products discussed above, my personal favorite is Clear Complexion Concealer + Treatment Gel by Almay. This 2-in-1 product is a sure shot way to conceal all your redness in the best possible and most natural way. Since it is infused with salicylic acid, it is ideal for people with acne. It erases redness, thanks to its treatment gel. Also, it comes for a very affordable price. So if you are having any difficulties with redness and find color correctors expensive, go for this product. It is sure to satisfy all your needs.